In 2008, Peter Scheuch founded Ennovent to manage an “impact investment fund” for startups in India on behalf of the Scheuch Foundation. Today, Ennovent is a global innovation catalyst for sustainability in low income markets. Together with their customers and partners, Ennovent searches, implements, finances and scales up entrepreneurial innovations for a more sustainable development. In recent years Ennovent has supported more than 250 innovations in 15 countries to improve the situation of people and the environment. Because innovations for underserved markets can be complex and expensive, Ennovent offers special services to boost products and services for the poor. 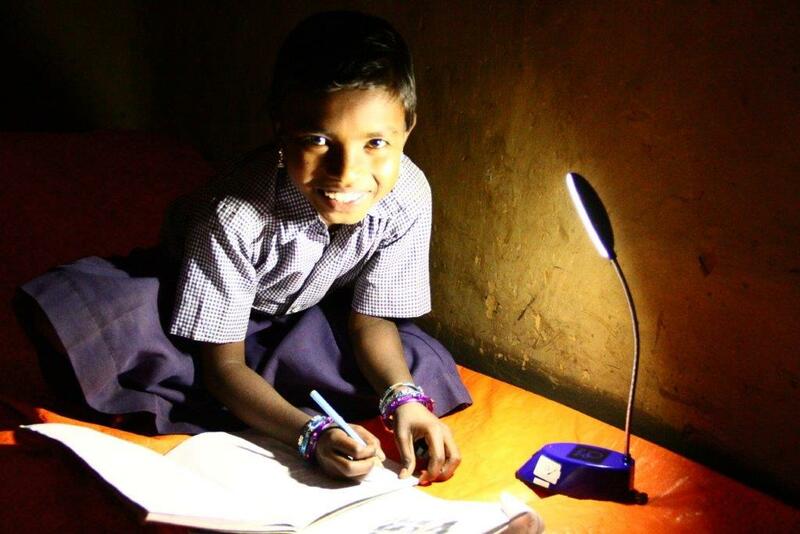 The Ennovent team in India, Nepal, Bhutan and East Africa has developed a sixth sense for innovation over the years. Once they have found a promising business idea, Ennovent uses its international network of mentors, professionals, service companies and investors to take it to the next level. Earlier this year, Ennovent, in collaboration with IRC and TARU Leading Edge, launched an accelerator for sustainable sanitation solutions in rural India. Six out of over 50 business innovations were selected for an investment-ready program. Over the course of four months, 25 mentors have helped them to develop their business model further and prepare their pitch for a committee of investors. The goal is to structure at least two investments for promising sanitation solutions for rural areas in India.